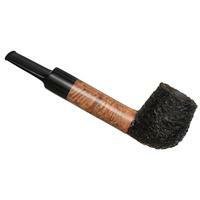 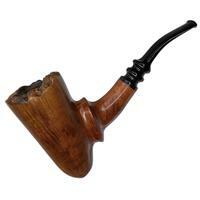 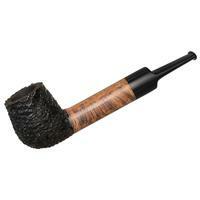 With a dark, craggy rustication up front and a lighter smooth finish for the shank, this Boswell presents a striking juxtaposition of color and texture. 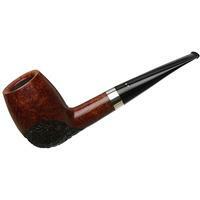 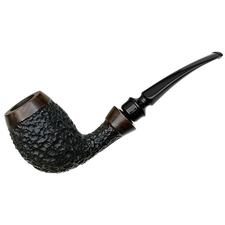 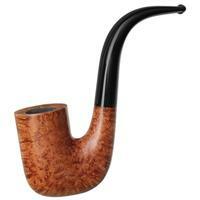 As far as the shaping goes, it's a stoutly proportioned Lovat shape, a trim saddle stem balancing out the visual weight of the bowl in profile. 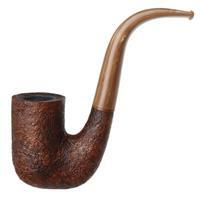 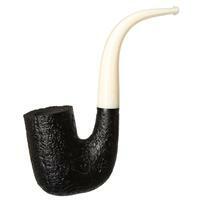 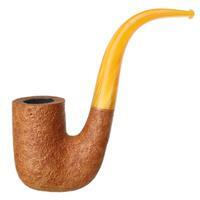 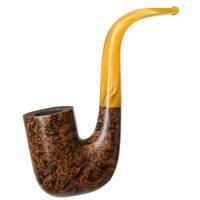 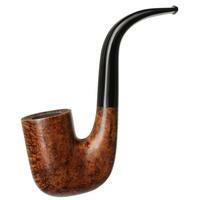 Unsmoked, though there is some light oxidation on the stem.